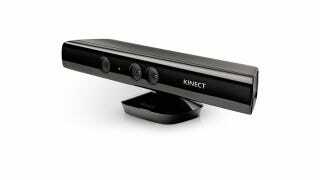 Miscrosoft's Kinect is a powerful little device. The latest trick up its sleeve, though, is something called Nuads: interactive advertisements that will have you waving at your TV to take part in polls and games. The LA Times reports that so far Toyota, Unilever and Samsung Mobile have all signed up to the scheme, which is due to roll out later this year. Despite costing more than a typical advertising spot, the idea is that marketing types can learn more about how well the ads are working—and, on a more basic level, whether anyone's actually paying attention in the first place. As an example, one of the new Toyota ads will ask viewers what devices they'd like to see reinvented, echoing previous initiatives that Toyota has run about reinventing the car.